New Profile Posts | P1-Gaming e.V. 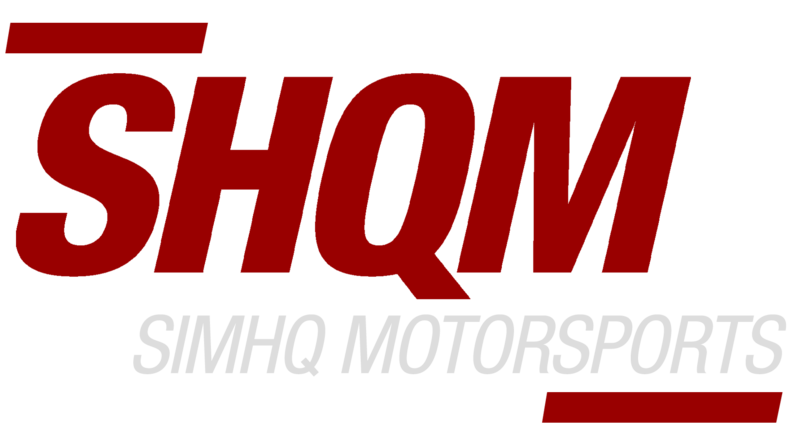 Hi Luciano, if u like to race on saturday with the next year P1 mod (GTE) u can try this league https://simracing-gp.net/event-433/briefing . It is nice and not so semi-professional like P1, but very close and intense races (90 min with one pitstop). on saturday we are racing at le mans. Luciano Santos F likes this. Thanks for pointing me that out Lars. I am interested in a league like this and I love Le Mans. Just not sure I can make it this week, but I will check for future events. Hi Markus, i need to update the list of drivers of the car 36. Hi Markus, sorry about this, but we need to add another driver. And if you need, you can change to Moises Carvalho. then you should add your name as a driver too. you said today you ve experienced freezes on the start finish straight. Maybe you can decreas "garage detail" in the player.json quite a bit, maybe down to 0.01 ..., could help. Hi Cameron, David OReilly said that you may join us in English broadcast group? We have 12H Sebring coming up but we are also looking for members that can contribute on a regular basis. Please let me know about your interest in this and availability. in der Hall of Fame ist dir ein kleiner Fehler unterlaufen. Beim 6h Rennen Road America, bei den Tourings. Hacker, hacked rF2 so AI would drive a 24h race on P1-Server at Nordschleife.